Addons like "ouf_diablo" / rMinimap / Target Nameplate Indicator! 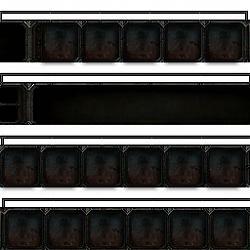 Fits perfectly for "Diablo" interfaces. - fix "UI-MAINMENUBAR-DWARF.BLP" - Mainbar Artwork! Hello im having a weird issue, installed only the gryphon feature so my ui would spice up a bit for me but now im getting this weird little green bar at my screen in the micromenu section and i don't know where is coming from. Any suggestion? Last edited by chufas : 08-13-16 at 01:50 AM. Hi, I wanted to say - thank you for this! 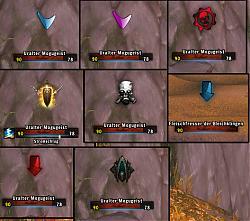 I currently use every addon you have updated, together. Everything works great, no bugs that I can report. I just wanted to see if I could request possibly extending the design features of this across the rest of the UI as well, like what Aurora and MirrGui does currently. 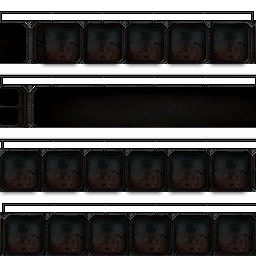 That way I can mix and match and finish my personal Iron Horde designed theme of Neav UI. I've compiled Adibags, a few extras from Roth, combined with Neav UI and everything you've updated. I'm still trying to get his cast bars to work. 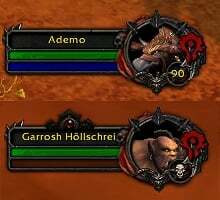 I use his nameplates, and I'm trying to mimic the texture on the health of the nameplates on the unit frames health and energy bars you have created here, so that his nameplates will sort of match the unit frames. They are just right together. I would love to see the round jagged cool looking design around the portraits of the unit frames incorporated on the windows that have a circle on it, like the Character Frame, and other things. I'd also love to see an Adibags theme to match, but I don't know if I can get anybody to do that. I have a hard time with learning code, and most people aren't really willing to create a new project from a request unless they have an interest in it themselves. I've offered to pay money to people, but they don't want to do it regardless. So I just have to compile what I can. Last edited by Imithat : 10-17-14 at 07:18 AM. 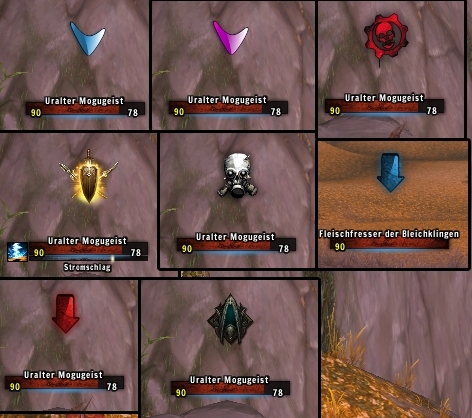 The files changes the default Blizzard WoW textures. 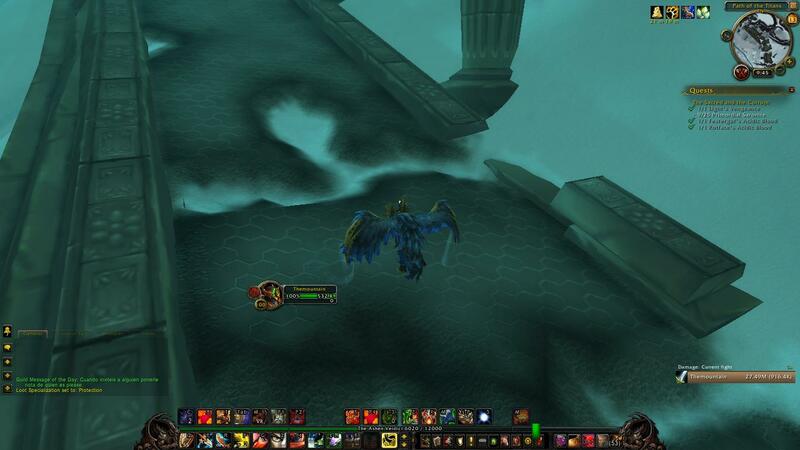 It mean its changed the gryphon on the two sides of the bar. Last edited by Imithat : 10-16-14 at 02:32 PM. 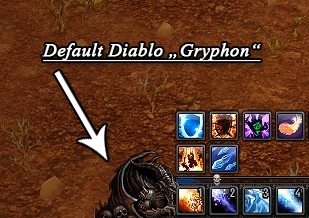 Hi how is it possible to have the diablo on the left side and the angel on the right? I have on both sides the diablo art.